Watercolor Map Canvas Prints only $5.45! Jane has these Watercolor Map Canvas Prints for only $5.45 right now! Choose from seven sizes and over 180 different destinations! 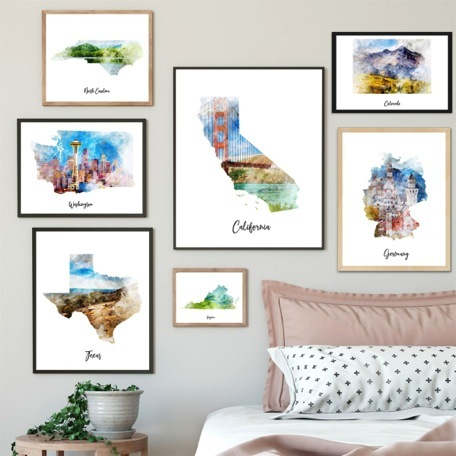 These watercolor map prints would make for stunning and unique wall decor for your home or office.